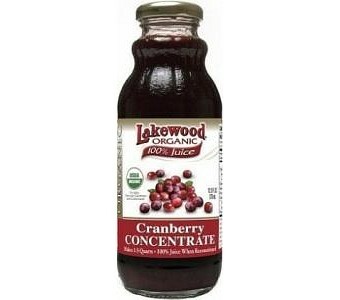 Lakewood Organic Cranberry Concentrate is extracted from freshly squeezed organic cranberries. This natural full strength concentrate is an excellent source of minerals and essential micro-nutrients that help regenerate vital body electrolytes and strengthen the immune system. The tartness of cranberries makes it a great complementary ingredient for cooking, baking, salad dressings and cocktails.